The first quarter of school is over here and the 2nd just started. 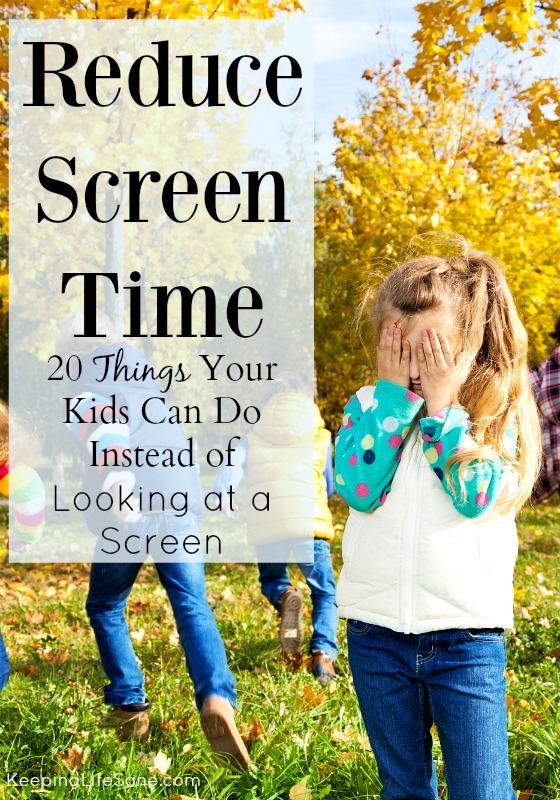 I feel the kids are in a good routine with homework and after school activities. We were going good and then the time changed!! Now we are off and our sleep schedule is crazy. We are having the hardest time waking up on school mornings. We can’t get going. I haven’t made a warm and nutritious breakfast for over a week. We are basically running out the door. However, lunches are still getting made. It’s a miracle! I really try to lead my family in a healthy lifestyle and keep them fueled up for the day. I try to keep sugar to a minimum because they are already getting plenty of that, especially with leftover Halloween candy. 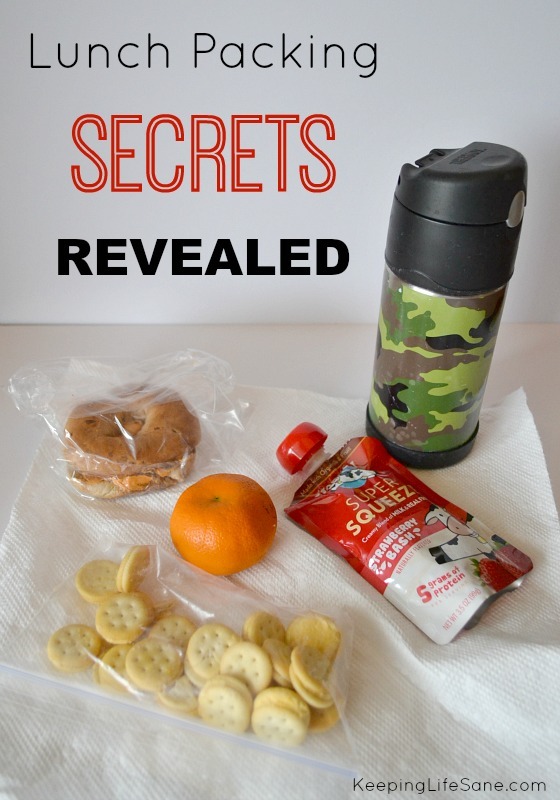 I decided to put together a few tricks to make lunch packing easy and quick. 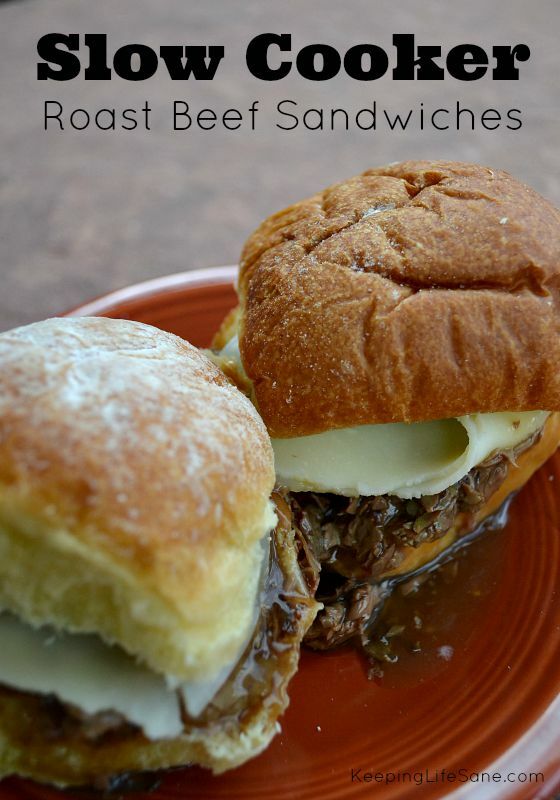 Make all your sandwiches in advance and freeze them! Just pull it out in the morning. If you have time in the evening, pack it then. I start this sometimes when I’m cleaning dinner up. I throw some things in the lunch boxes. Wake up early to pack up a delicious lunch. To tell you the truth, this doesn’t happen in my house, but I know people that swear by this and getting it done before the kids get up. Think outside the box. Just because it’s not a “lunch” food doesn’t mean they can’t have it. My kids love bagels. Organize ahead of time, so it won’t take long. I love this! I have a huge bowl in my pantry and items are ready to grab. 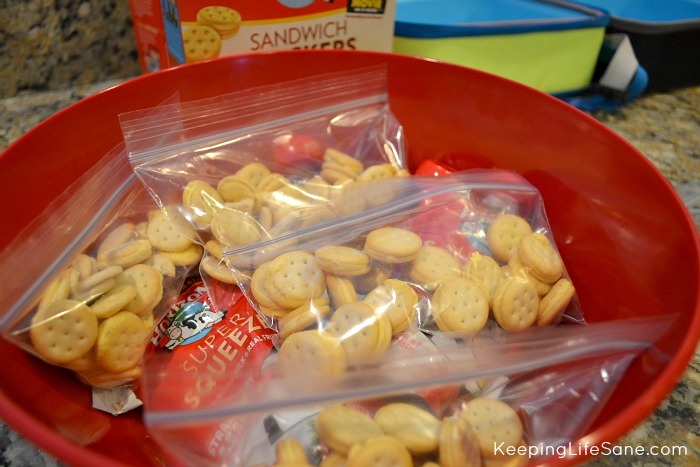 I empty any boxes and put them into baggies so they are easy to grab and throw in the lunch box. The kids can even do this. 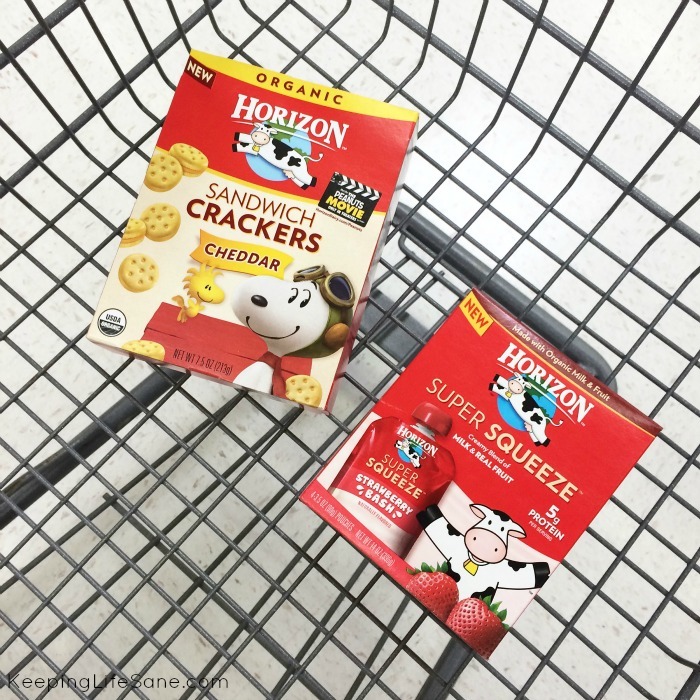 Horizons® sandwich crackers are a perfect example. 6. Always include at least 1 fruit. I love little clementines because they are easy to peel and I can just throw them in. When I know my week is really busy, I even buy apples that are pre-cut to save time. 7. Serving water in a water bottle or thermos is easy and inexpensive. Fill them up the night before and keep in the refrigerator. My older son has had a few headaches lately at football practice because he isn’t drinking his water!! It’s so important for them to stay hydrated. 8. I sometimes freeze a juice or small water bottle and use as an ice pack. Now I can pack yogurt or a cheese stick and it will stay cold. 9. Buy prepackaged foods to save time. I love these Horizon® Fruit Super Squeeze Pouches. I open the box up and just throw it in the bowl. 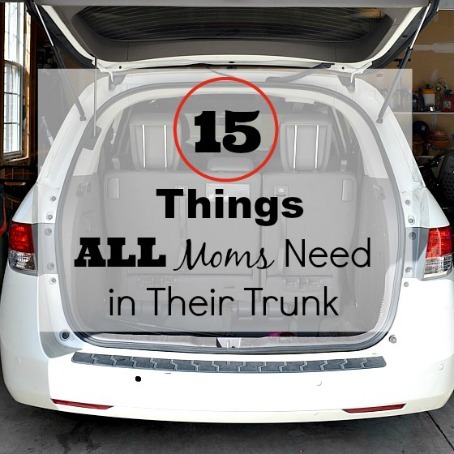 BONUS: You can keep these in the car for an easy snack! They also include 5 grams of protein and aren’t messy!! When my kids get home from school, they are starving so I try to give them a lot of protein at lunch to keep them full longer. Also- My kids had a fight over this sandwich cracker box because it had the characters from The Peanuts Movie! They are dying to see it. 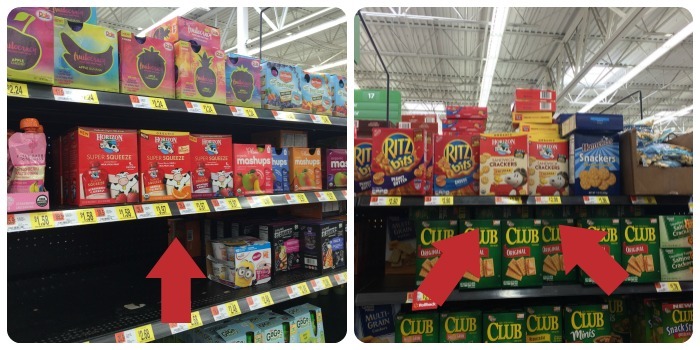 Both of these items are easy to find at Walmart. 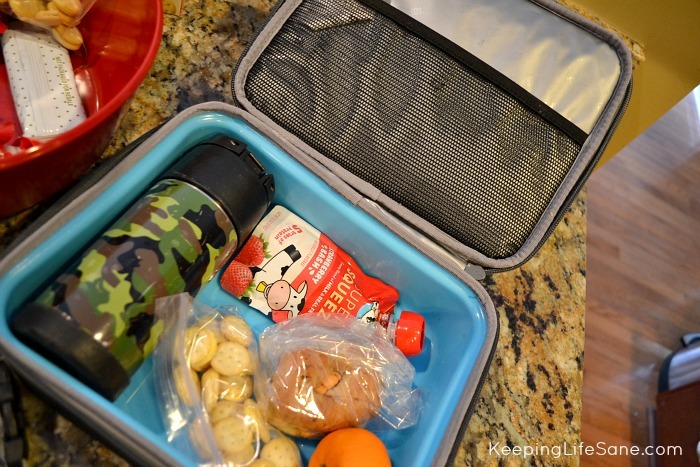 What lunch tricks do you have to make your packing easier?